LeasePlan is to offer its electric vehicle customers an all-embracing charging solution, covering home and office solutions as well on-the-road charging. 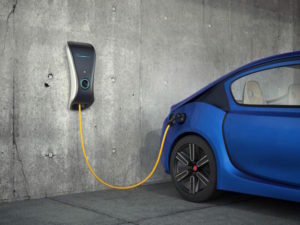 The partnership will see charging solution provider Allego install charge points at both the driver’s home and office, as well as handling the ongoing management and maintenance. Under the agreement, drivers will receive a charge card giving them access to more than 65,000 charging points across, and will also be able to access Allego’s EV Cloud Services Platform, which provides access to billing, monitoring and analytics services. The scheme will initially be rolled out in Belgium, France, Germany, Luxemburg, the Netherlands, Norway, Portugal and Sweden.